Enjoy life. Live. Do good. Eylem is a young rebellious good-laugh-loving creative Luxembourgish yachting company. We believe passionately in travel, naps, good food, great friends, broadened horizons + spirit of nature. We are a bunch of perfectionists who take pride in coming up with stunning yachting experiences that will sparkle you life. In bold we trust. Pleased to meet you already. It’s time to get you on a yacht. Time is limited. Don’t waste it. Escape the world on your own terms. Relax. 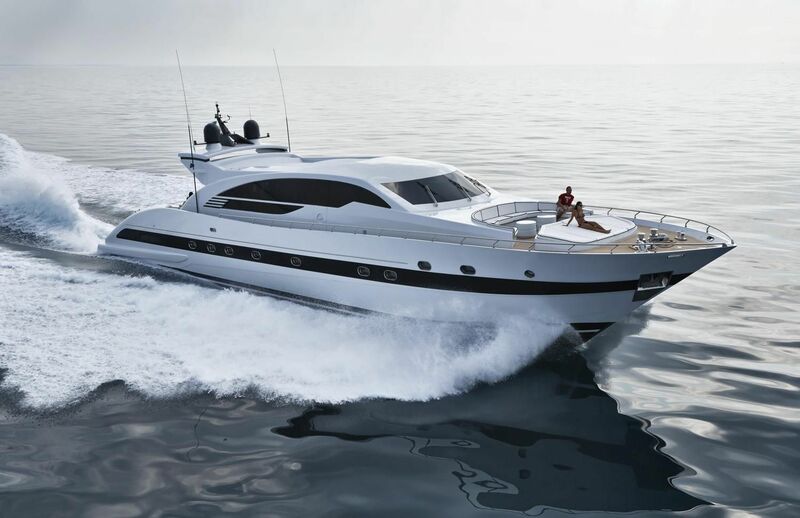 Experience a luxury lifestyle on the water. 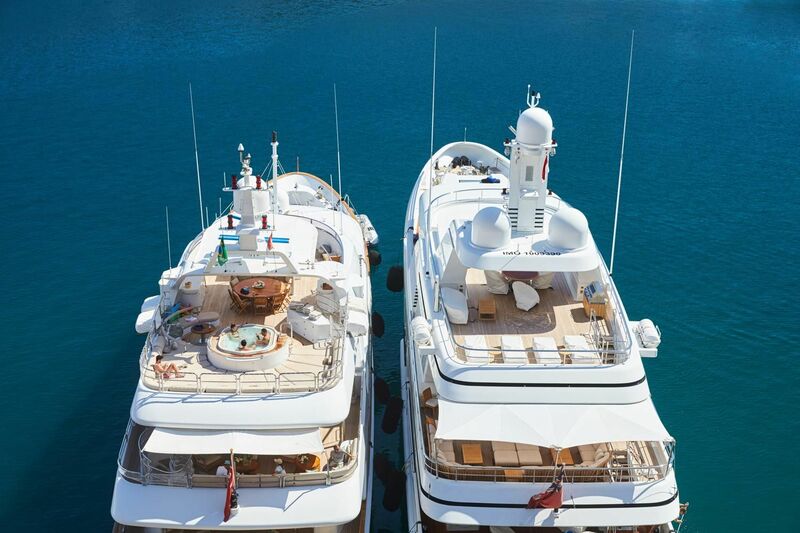 Yachting is our life. It’s our passion. Yachting is not just about a yacht. It is a luxury lifestyle, an exclusive club that gives you access to the most remote destinations. Whether you purchase or charter a yacht, a yacht gives you the opportunity to escape the world on your own terms. We have a list of people you missed. That’s why we decided to go the extra mile. We believe that happiness is sharing.